It is time register for the 2019 Season. This year there will be four sessions beginning June 22 and running through to July 20. The program is FREE. Players can also purchase Membership Packs. These packs include a WJAFC Bag, WJAFC baseball cap and WJAFC water bottle. There is also goodies from AFL clubs and local businesses. 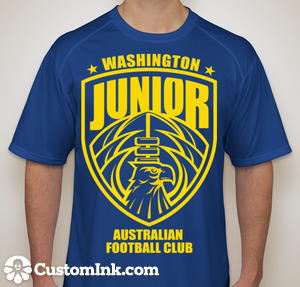 The Washington Junior Australian Football Club took its next first step on Saturday. 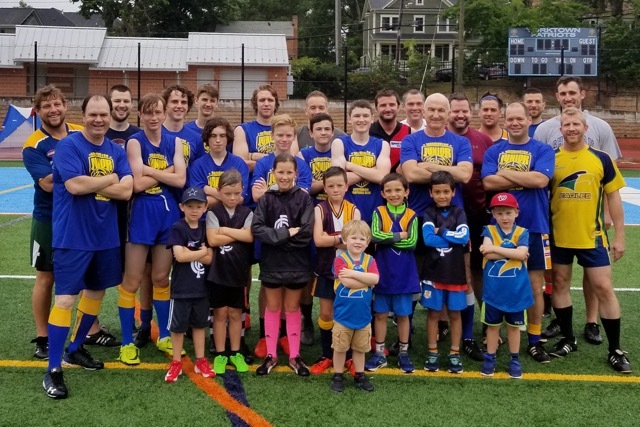 The Club hosted the DC Eagles in a game of AFLX at Yorktown High School in Arlington VA. With a team made up mostly of teenagers, many of whom are growing up in the USA, the Washington Juniors took on the DC Eagles, a local adult team led by former Collingwood player, Danny Seow. 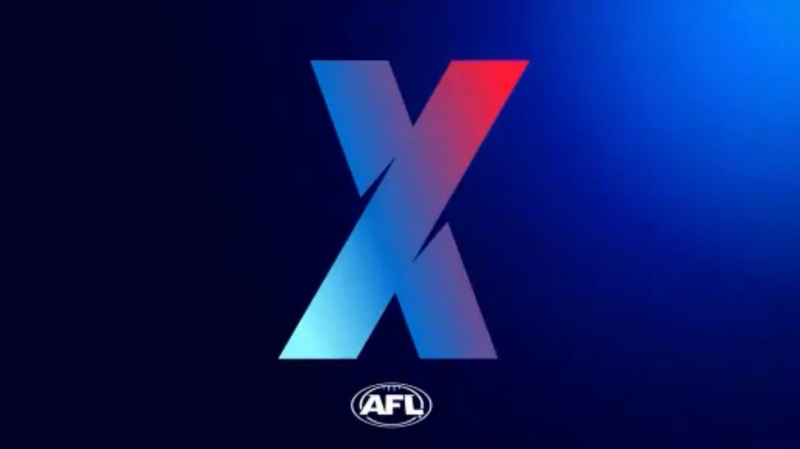 In weather that was more like winter in the home of footy, Melbourne Australia, than summer in Washington DC, the Juniors came within 1 point of upsetting the Eagles. 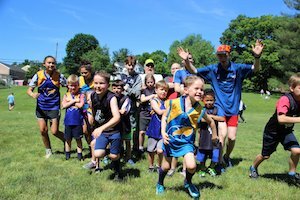 Due to issues with Bluemont Park, we have to change the Saturday Morning Footy session and AFLX Match for Saturday July 21 to Yorktown High School football stadium. Note that this is an ALL WEATHER field.